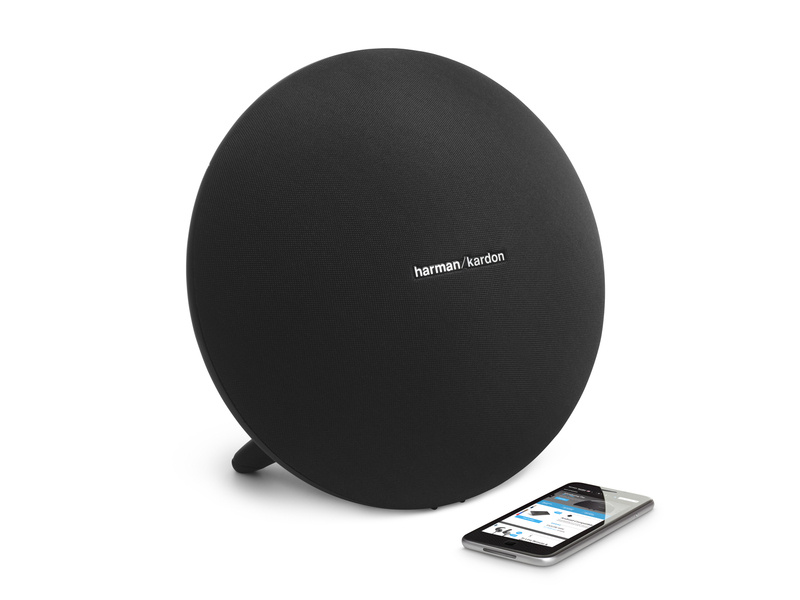 Elegant design full of features and superior sound. 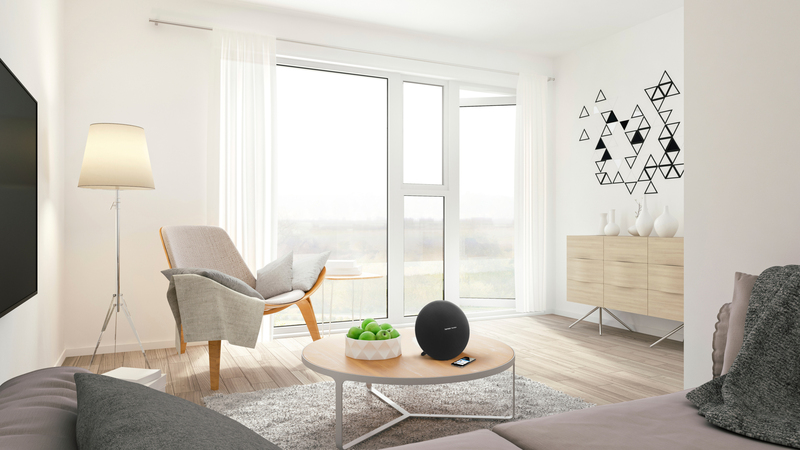 Providing the perfect balance of great sound, iconic design, and premium materials, the Onyx Studio 4 is the epitome of room- filling audio. 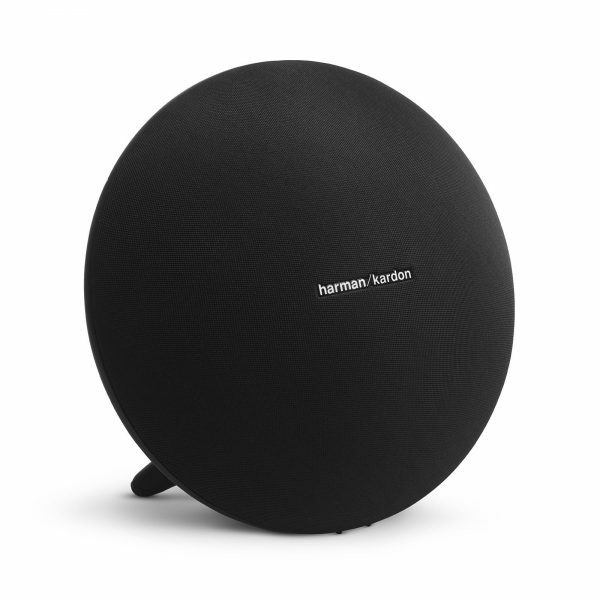 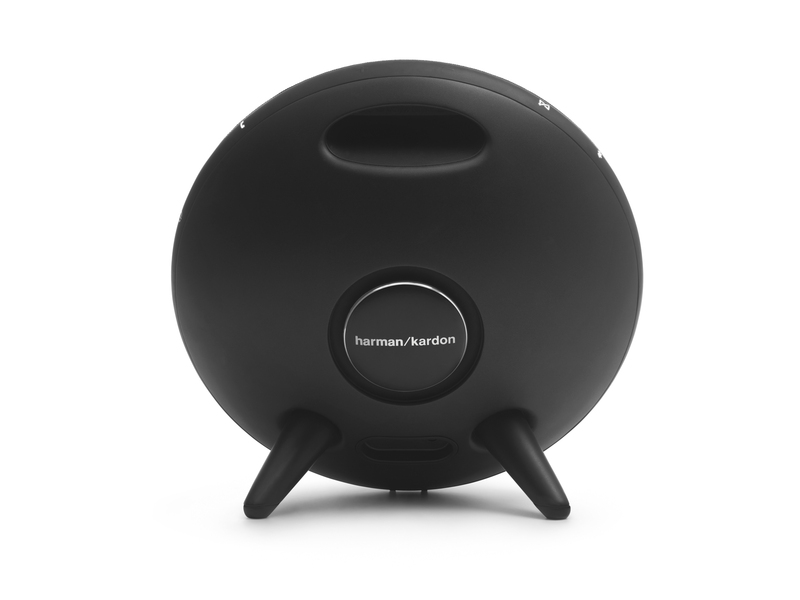 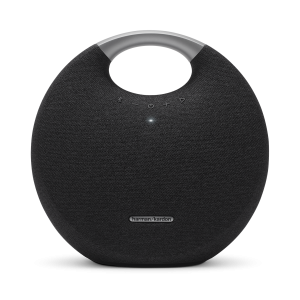 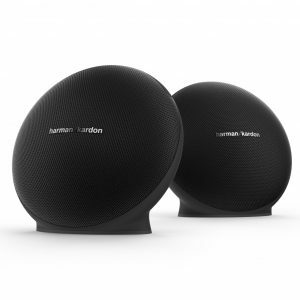 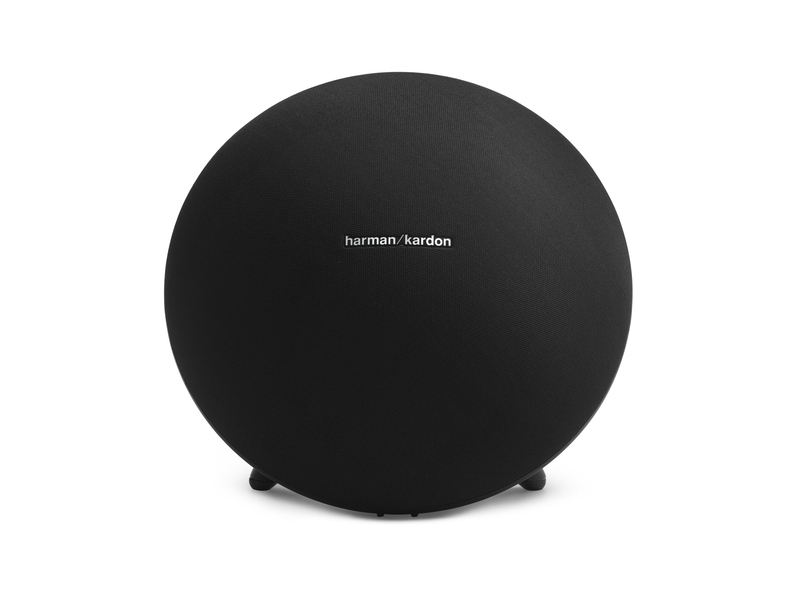 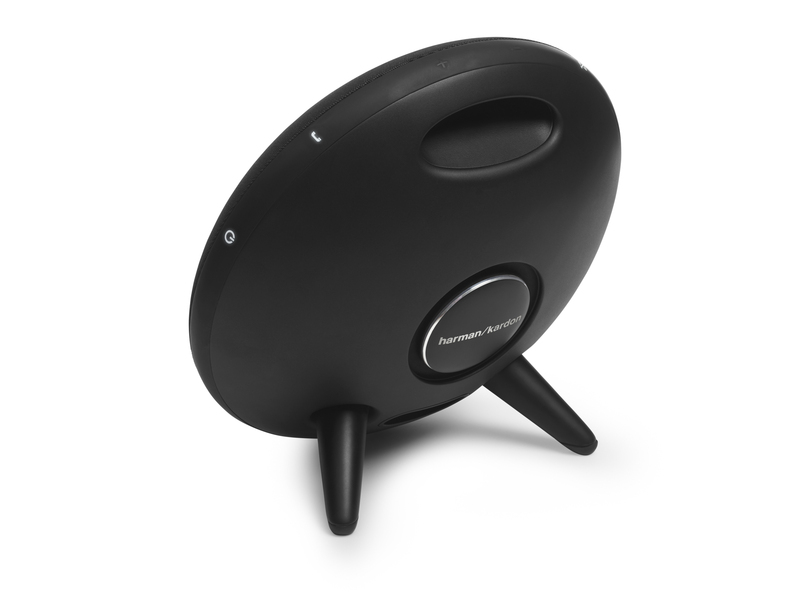 Crafted to be the best sounding, full featured, portable Bluetooth speaker in its class, the Onyx Studio 4 offers two device connections, 8 hours of playtime and Harman Kardon Connect+, which allows you to connect 100+ speakers with the same feature with the touch of a button. 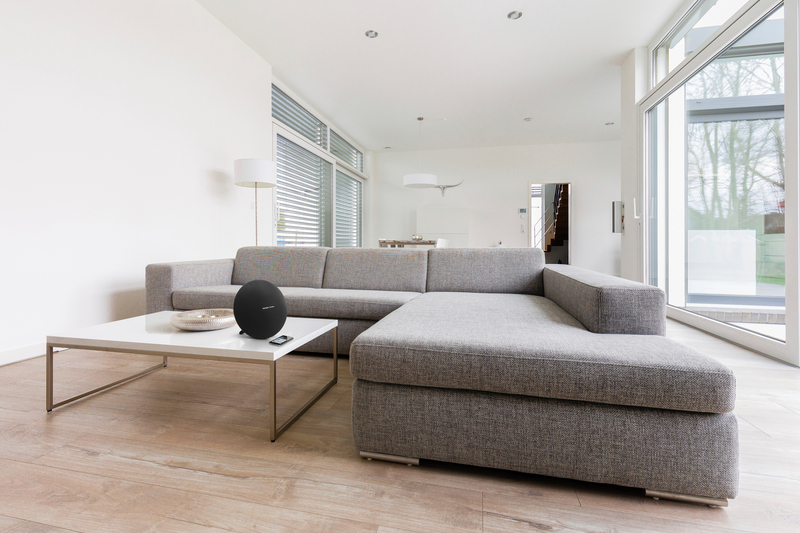 Rounding out the Onyx Studio 4 offerings is a built-in microphone with Voicelogic, echo and noise cancellation for crystal-clear conferencing over the speaker.